We had to do it for Deigo. 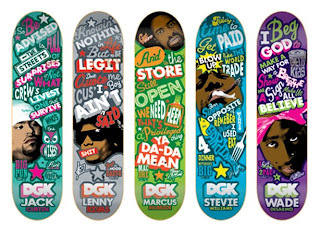 DGK's Fallin Soilder Decks now available in Concrete Jungle. Hurry to get yours only 2 Biggie's left. 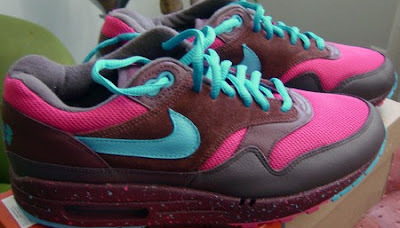 One of the most collectible and dopest Air Max 1 ever. The Amsterdam AM 1 was released only in amsterdam so the rest of the world struggled to get pairs. Well here is your chance for sale size 8 1/2. If interested pls feel free to inquire.